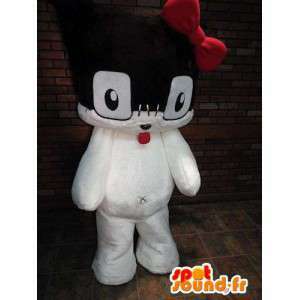 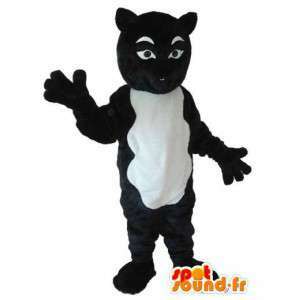 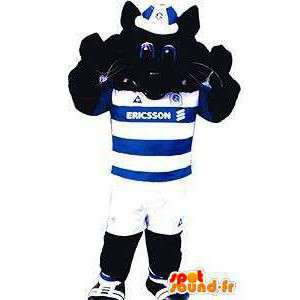 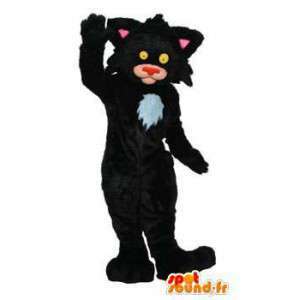 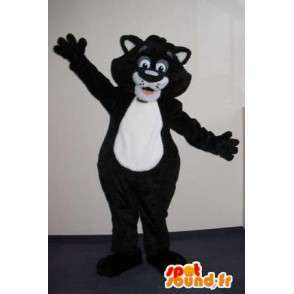 Mascot representing a plush cat black, smiling. 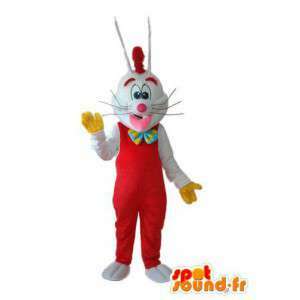 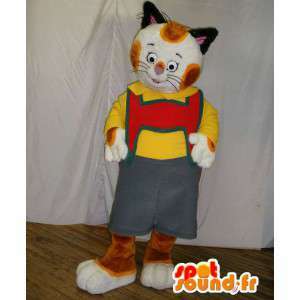 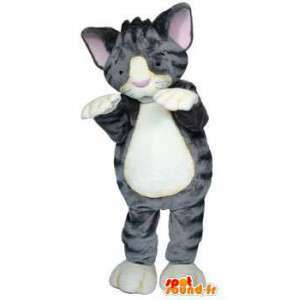 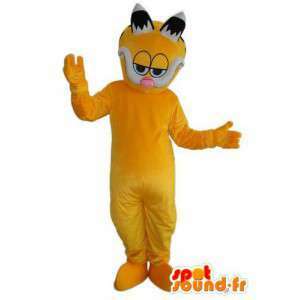 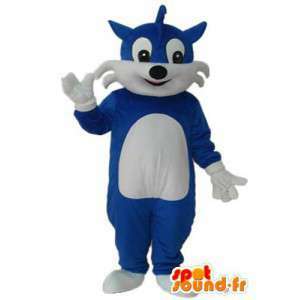 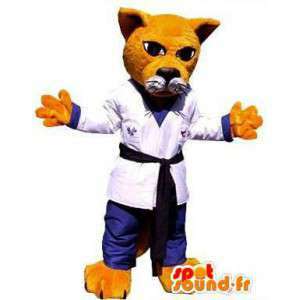 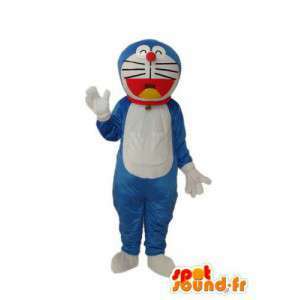 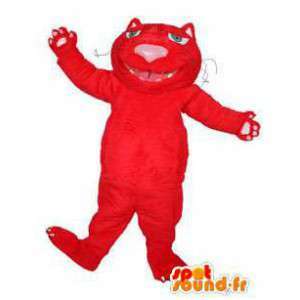 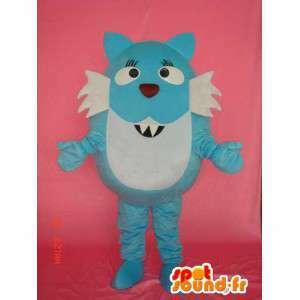 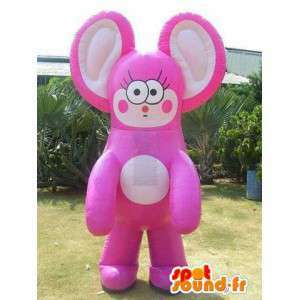 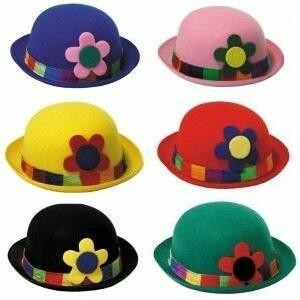 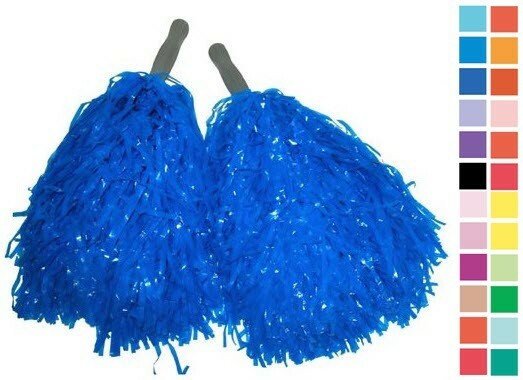 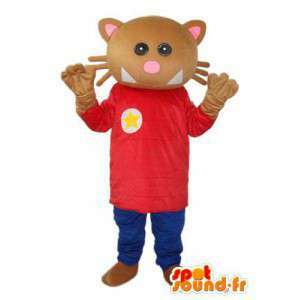 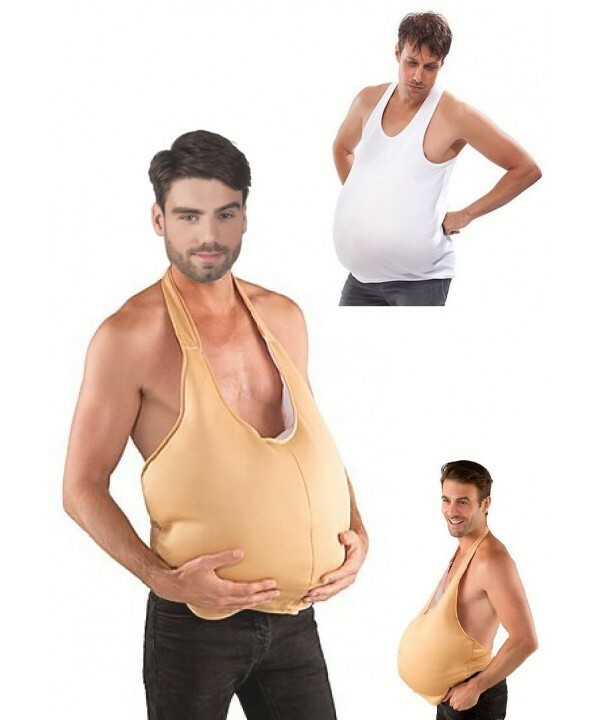 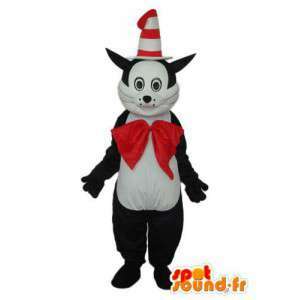 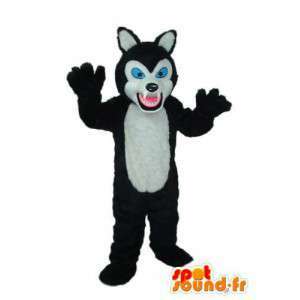 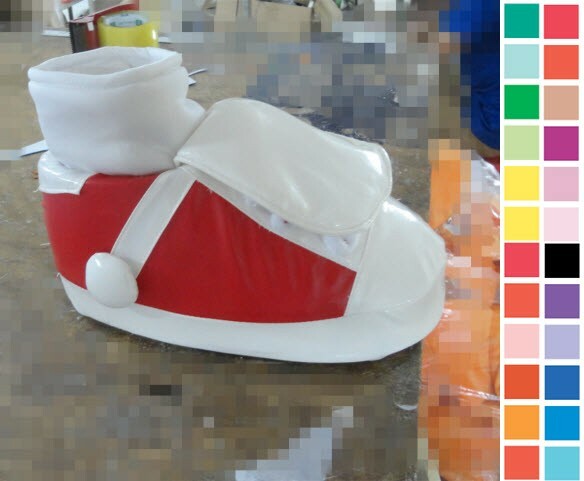 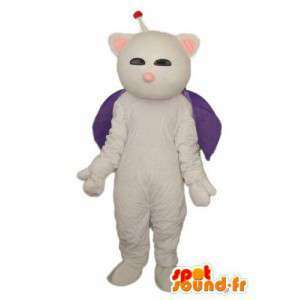 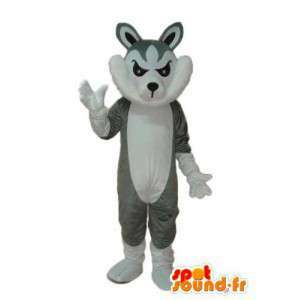 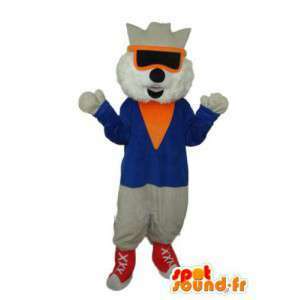 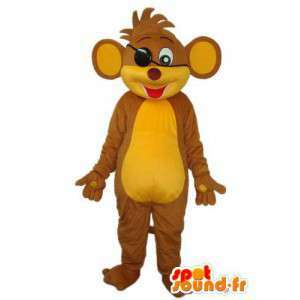 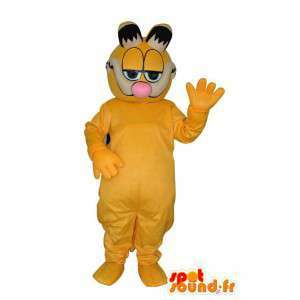 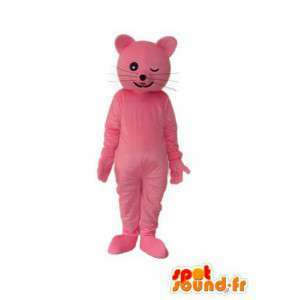 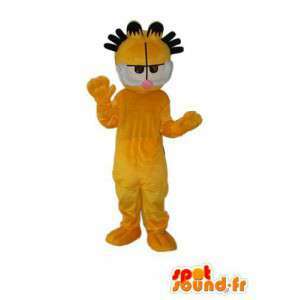 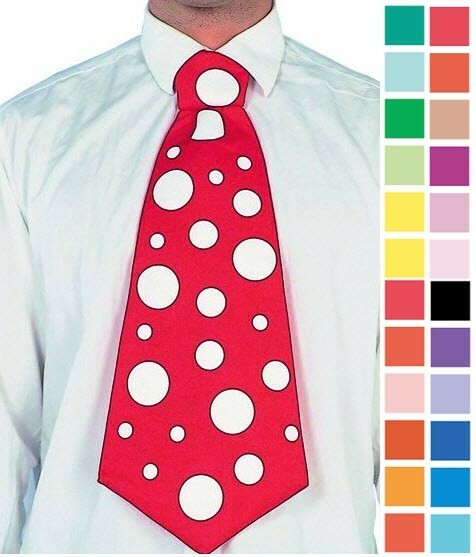 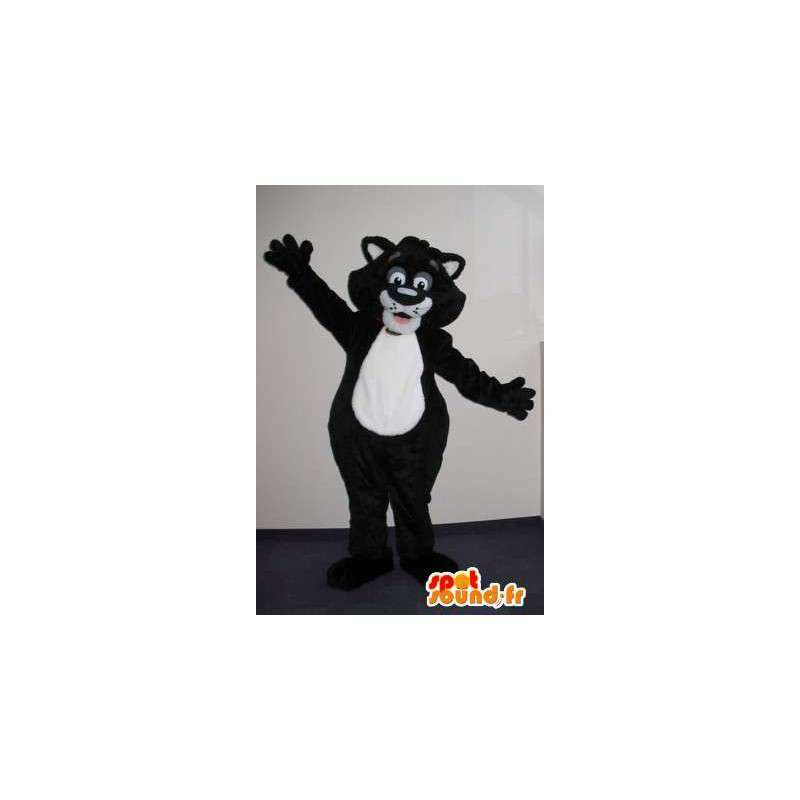 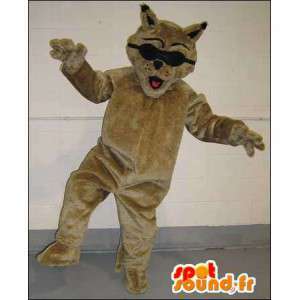 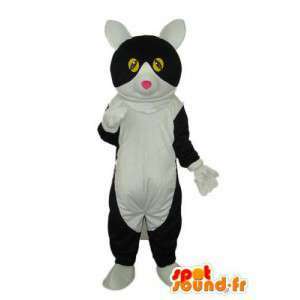 This costume is customized according to your wishes and available in 7 sizes. 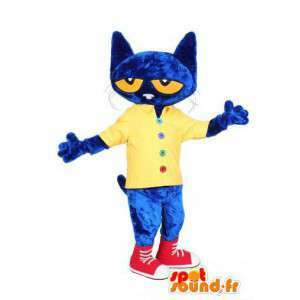 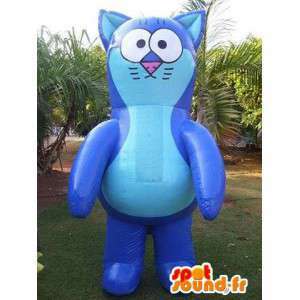 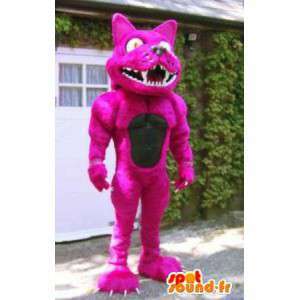 This mascot will be the joy of toddlers at birthday parties, it is necessary to animate manifestations of competition for cats. 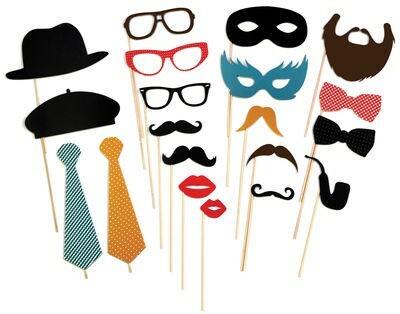 Sent quickly and free of charge, this disguise is supplied with several accessories.